For the investor looking for prime property near the beach, 201 28th Street may be your opportunity. This spacious duplex is ideal for future build site with huge view potential, ideal for owner user to live in one and rent the other, as a straight rental, or as a value add opportunity. 201 28th sits on a 2400 foot R2 lot (meaning a 30 foot height limit instead of 25 feet) just a block to the beach. Featuring big ocean views the two units have long term renters currently on month to month leases. Front unit is a 4 bed 3 bath with spacious living room, ocean view deck and has great upside potential for owner user or investor. Rear unit is a 2 bedroom 2 bath with ocean views and private deck. Both homes have interior laundry. Ghosts and goblins will mix with princesses and super heroes as Riviera Village hosts the annual Halloween Trick or Treat on Monday, October 31. Catalina Ave. will be closed to traffic from Ave. I to Palos Verdes Blvd., and the shops will hand out candy and treats from 4 to 6 pm. This event has become a Redondo Beach tradition, attracting thousands of children each year to enjoy Halloween in a safe and fun atmosphere. Make an evening of it, and stop for dinner in one of the new restaurants in the Village. The Village restaurants are packed after all the Trick or Treating, so make your reservations early. It’s a great way to celebrate Halloween and enjoy all that Riviera Village has to offer! Head upstairs to 3 beautiful bedrooms plus the incredible master suite. 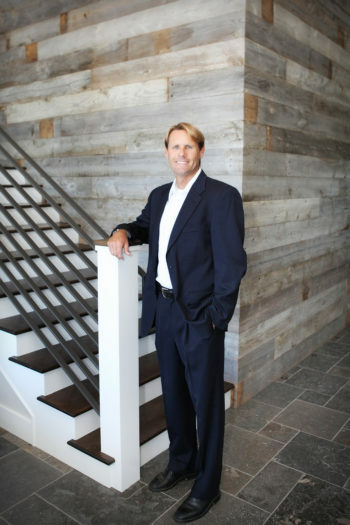 All bedrooms offer plantation shutters, vaulted ceilings, recessed lights, and all enjoy an abundance of natural light. The master suite is a stunning retreat bathed in natural light, with vaulted ceilings, beautiful stone fireplace, private sitting area, balcony, and walk in closet. The spacious master bath offers separate jacuzzi tub and shower, dual vanities, marble countertops and travertine flooring. This beautiful home is a rare find in today’s market of cookie cutter homes. View the 2209 Nelson photo gallery or visit the virtual tour. 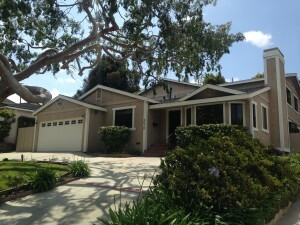 Visit Redondo Beach real estate to view other homes in Redondo Beach and see how they compare. Riviera Village offers a charming collection of over 300 eclectic shops, restaurants and services . Stroll the tree-lined streets or people-watch at one of the sidewalk cafes. 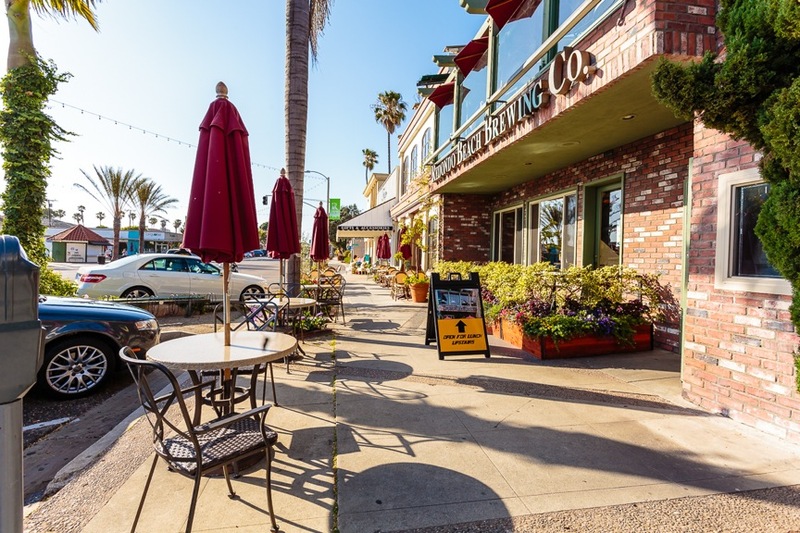 Relax in an open environment where Redondo Beach sea breezes keep your shopping and dining cool. The numbers are in and June 2016 was a big month in terms of both the number of homes sold and the prices. Home prices were up year over year in every South Bay city other than Manhattan Beach. Torrance CA posted some very big numbers. 141 homes and properties sold in June at a very respectable median price of $640,000 which is higher than normal. To see the homes sold in Redondo Beach for June 2016 view our recent sales information.